Certainly not the WORST problem to have when it comes to real estate, but in my opinion, there’s two basic options: pay down your principle, or increase your primary residence’s value. Paying down your principle is a great way to immediately increase the equity in your home, and obviously, pay off your own debt. Never bad things, financially speaking. But in addition, you get the bonus of DRASTICALLY reducing the overall life of your mortgage loan! Without getting into too much detailed math (which anybody reading this, feel free to contact me and I’ll gladly get into the detailed math), by paying an additional $10,000 lump sum towards the principle in the first year, you can shorten the life of a $150,000, 30-year, 5% loan by as much as four years and save yourself close to $30,000 in interest! Not a bad return! Any HGTV aficionado will tell you the easiest way to increase your home’s value is to update your bathroom and/or kitchens, depending on your budget, regional market preferences, and how long you’re going to keep the home. 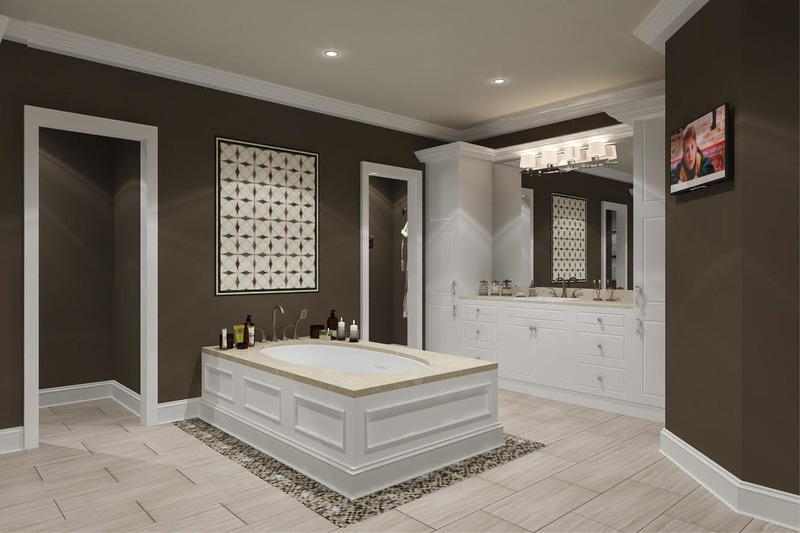 A modest bathroom renovation should cost you under $10,000 (more or less depending no your definition of “modest”), but that same amount will juuuuust start to scratch the surface of a kitchen remodel. There are a number of ways to stretch that budget of course, depending on how much sweat-effort you want to put into it, but a “good” average kitchen remodel will be a significant investment. I always advise a homeowner to make a list of their “Need, Want, Dream” projects. For example, in my own home, I need a new shower. It leaks. I want new windows. They function well enough, but they are old, and energy-efficient ones would be great. I dream about a Cowboy Kettle Firepit in my backyard. It has no practical purpose, but me likey. Take care of your Need category first…and maybe find a few good Wants. After all, what’s the point of being a homeowner if you can’t do what you WANT in your own home? I hope that answers your question, John! To all my friends in Facebook Land, Like, Share, and Follow my page for more helpful tips on navigating the crazy world of Real Estate! And wherever you are in the process, or if you can think of a friend or loved one who might need my help, please text or call me at 979-599-8531 or link to my webpage at ChrisJenkinsRealtor.com! I am not a lawyer, loan officer, or financial advisor, and I am a licensed sales agent in the state of Texas.